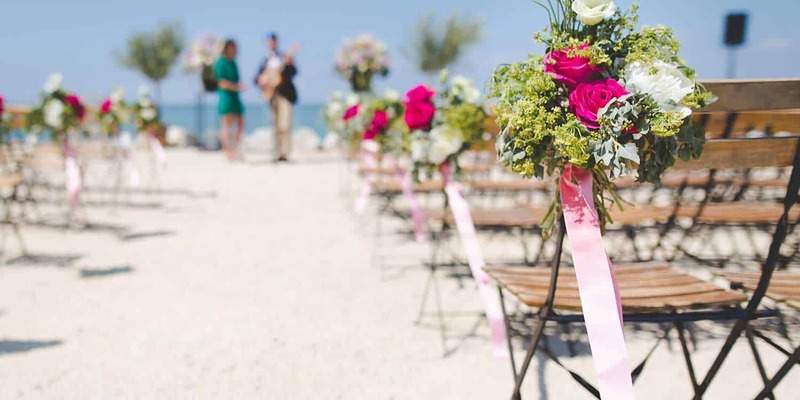 There are many reasons for couples considering a destination wedding and this is movement is gaining great popularity for those looking to make the most of their wedding celebration in an idyllic location, with family and friends. For couples in Queensland, we’re spoilt with many glorious destinations. From the world-renowned Whitsundays to the coastal and hinterland destinations of the Sunshine Coast and Gold Coast, you don’t have to go far in order to find your dream location. If, however, you’re looking to get off the mainland and head to a Pacific Island paradise, you’ll love what Fiji, Vanuatu, the Solomon Islands and the Cook Islands offer for holiday weddings.